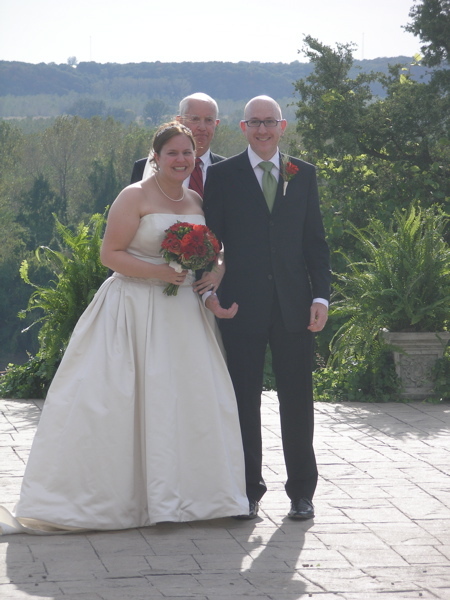 Just over a week ago, on the afternoon of September 29th, I got married to my bride, Nancy Ross. The wedding ceremony was the happiest moment of my life, bar none. It still makes me cry to see photos of her walking down the aisle.